Please call the shop at (208)323-7738 for gift wrapping choices - if ordered for in-store pick up or delivery, this item will be placed in our kraft paper gift bag with colored tissue paper. *This items is suggested for indoor use only. 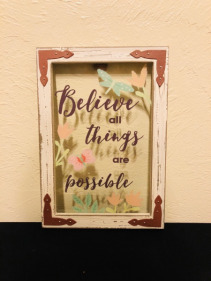 This item can be hung from the wall. 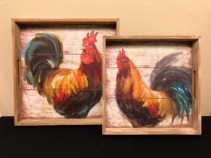 These serving trays are super cute and can be used on tables or hung up on the wall for a unique rustic art piece. 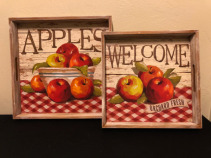 At the shown price of $64.50, both serving trays will be purchased, but you can purchase them individually as well. The larger tray (left) is $36.00 and the smaller tray (right) is $28.50. Please call the shop at (208)323-7738 for gift wrapping choices - if ordered for in-store pick up or delivery, this item will be placed in our kraft paper gift bag with colored tissue paper. Check out what cute arrangements can be made in this mug on the "Just Because" tab! Please call the shop at (208)323-7738 for gift wrapping choices - if ordered for in-store pick up or delivery, this item will be placed in our kraft paper gift bag with colored tissue paper. This item is microwave safe - handwashing recommended - remove silicone base to air dry. Order a custom floral or chocolate/candy arrangement to be made in this cute little mug! Please call the shop at (208)323-7738 for gift wrapping choices - if ordered for in-store pick up or delivery, this item will be placed in our kraft paper gift bag with colored tissue paper. This item is microwave safe - handwashing recommended. **This item comes with one mug - the picture shown is to show the front and back logo of the mug. Please call the shop at (208)323-7738 for gift wrapping choices - if ordered for in-store pick up or delivery, this item will be placed in our kraft paper gift bag with colored tissue paper. 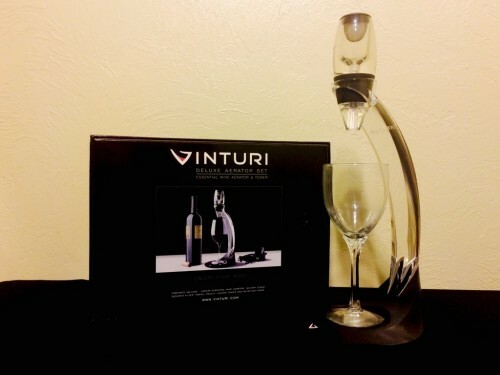 This item does not come with wine glass - as of now, we cannot deliver or provide wine for this gift. Stay tuned! We are in the process of getting our wine license! 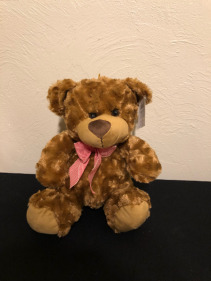 This adorable tan bear is so soft and squeezable! All of our plush is prepared in a clear cello bag with a colorful bow for presentation! Please call the shop at (208)323-7738 with questions or specify your color preference in the "Special Instructions" section of your order. 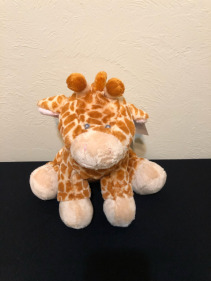 This large giraffe is a soft and squeezable gift! We also have a matching small giraffe stuffed plush. 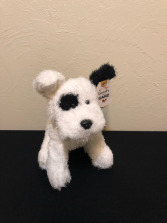 All of our plush is prepared in a clear cello bag with a colorful bow for presentation! Please call the shop at (208)323-7738 with questions or specify your color preference in the "Special Instructions" section of your order. 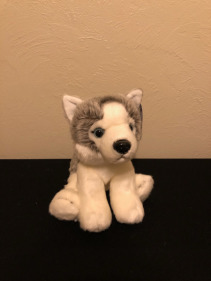 This stuffed plush is adorably soft and squeezable! 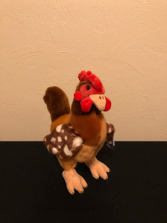 Check out it's look-a-like in soft brown! All of our plush is prepared in a clear cello bag with a colorful bow for presentation! Please call the shop at (208)323-7738 with questions or specify your color preference in the "Special Instructions" section of your order. 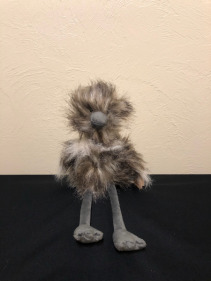 This adorable stuffed plush ostrich is soft and feather! All of our plush is prepared in a clear cello bag with a colorful bow for presentation! Please call the shop at (208)323-7738 with questions or specify your color preference in the "Special Instructions" section of your order. 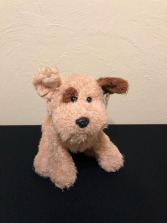 This adorably soft tan and brown puppy plush has a white and black look-a-like! Check it out in our Gift Items. 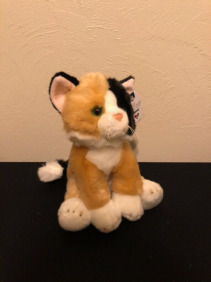 All of our plush is prepared in a clear cello bag with a colorful bow for presentation! Please call the shop at (208)323-7738 with questions or specify your color preference in the "Special Instructions" section of your order. 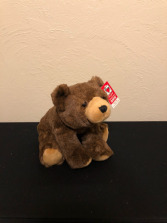 This adorably soft brown bear is a perfect gift! 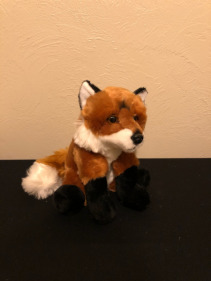 All of our plush is prepared in a clear cello bag with a colorful bow for presentation! Please call the shop at (208)323-7738 with questions or specify your color preference in the "Special Instructions" section of your order. 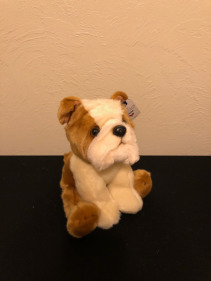 This Heritage Collection Ganz stuffed plush is soft, squeezable and has life-like features. All of our plush is prepared in a clear cello bag with a colorful bow for presentation! Please call the shop at (208)323-7738 with questions or specify your color preference in the "Special Instructions" section of your order. This Heritage Collection from Ganz stuffed plush is so soft and squeezable with life-like features! 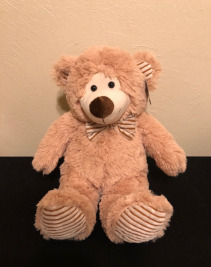 All of our plush is prepared in a clear cello bag with a colorful bow for presentation! Please call the shop at (208)323-7738 with questions or specify your color preference in the "Special Instructions" section of your order. 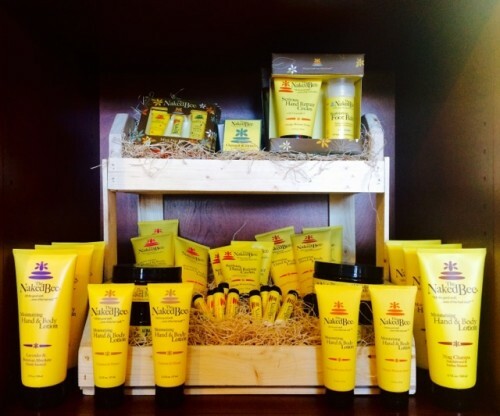 For any occasion, we think we have a gift item just for you! We are happy to deliver your gift or get it ready for in-store pick up. Add it to one of our uniquely designed floral arrangements for an even better surprise! Call us at (208)323-7738 to customize your gift wrapping options. Standard gift items will be delivered in a kraft HeavenEssence Floral & Gifts gift bag with colored tissue paper for decoration. Below are a few items we feature in our shop regularly. 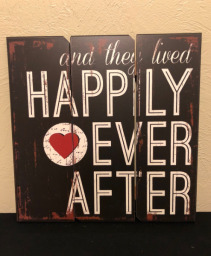 You can find these and many other gift items to order for in-store pick up or delivery above! 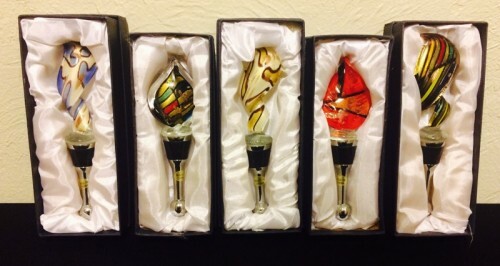 These lovely hand-blown glass wine stoppers are sure to please your dinner party host or hostess as well as any wine drinker. Call the shop for pricing! 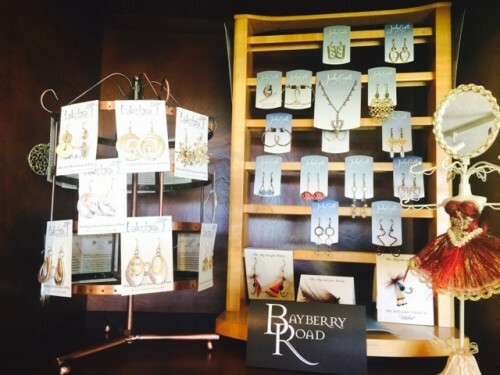 We carry two local artist's jewelry and a well known brand. We have several options from Jody Coyote, Takobia and Spring Brook Design! Treat yourself with one of these lovely pairs of earings and necklaces or consider them for a lovely birthday, Mother's Day or Anniversary gift. Call the shop for details and pricing! 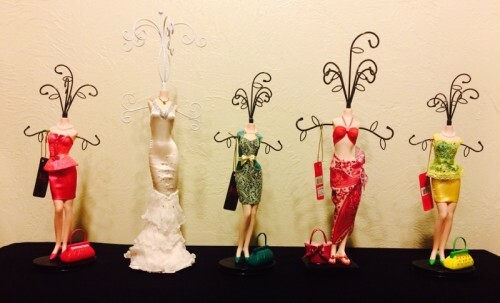 This sassy jewelry holders are made by Jacki Designs and feature a veriety of colorful outfits and artistry. 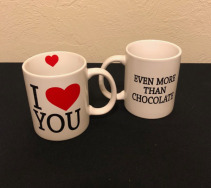 These are a perfect gift for a friend, sister or loved one! Call the shop today for pricing! If you'd like to order this item in larger quantities we will need a two-three week lead time to order. 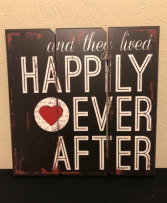 Call the shop for details and pricing! This delectable chocolate company is founded in Portland, Oregon! They are a gourmet chocolate company using quality ingredients to create delicious chocolate bars and truffles. We offer a variety of flavours and truffles. Call the shop today for details and pricing! You can also find this item in the add-ons for your flower arrangement or gift basket orders. 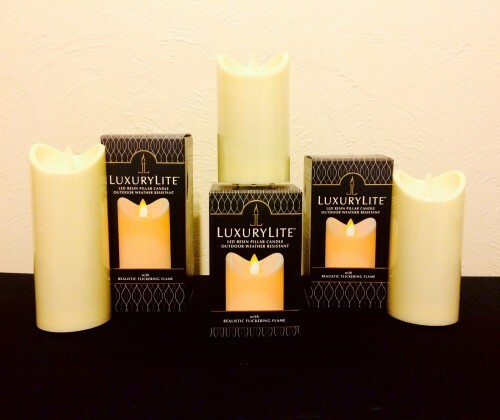 Luxary Lite is a realistic and elegant flameless, resin pillar candle, sure to accentuate any indoor or outdoor living space! 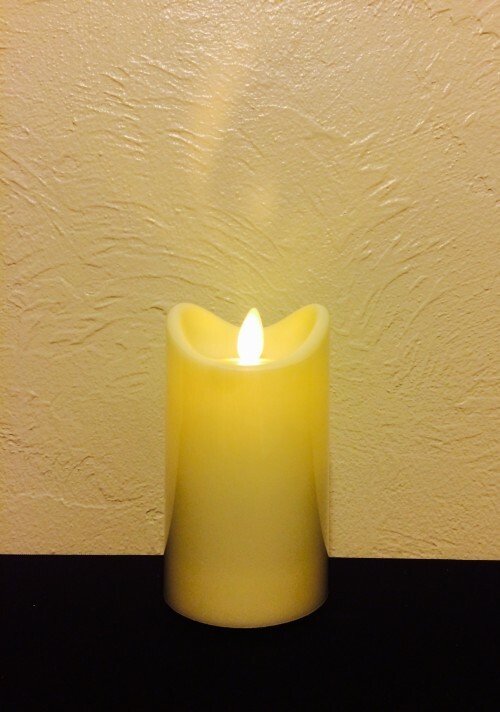 These LED candles come in three sizes for a lovely presentation and are both water and weather resistant. 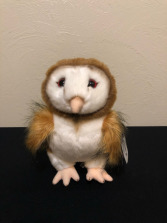 We carry many more items in our lovely shop, so stop on by!